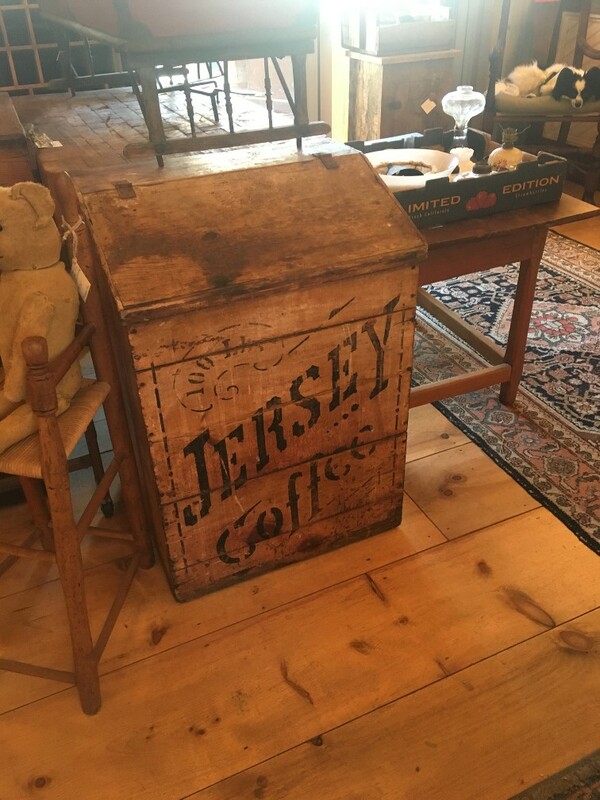 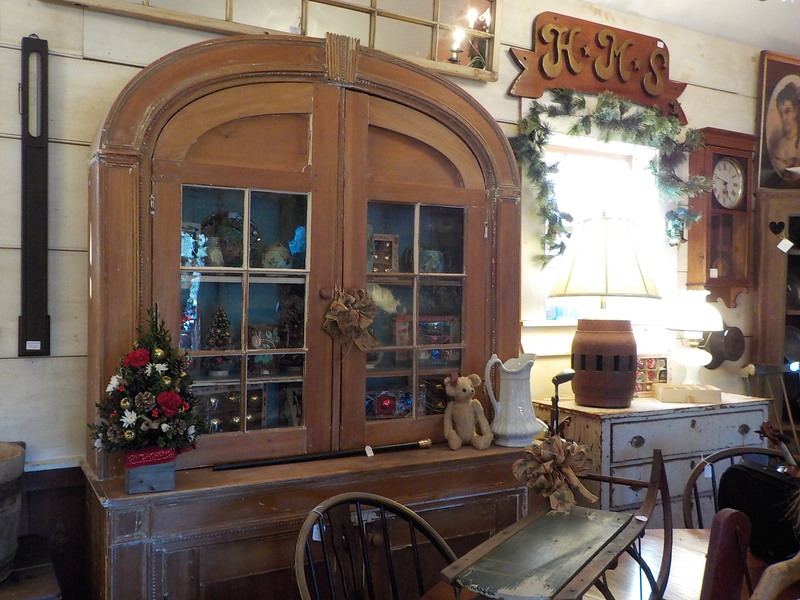 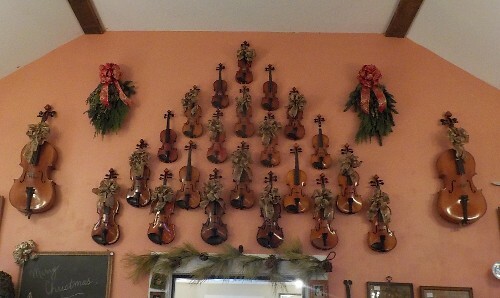 Our antique showrooms are consistently stocked with fresh merchandise throughout the seasons. 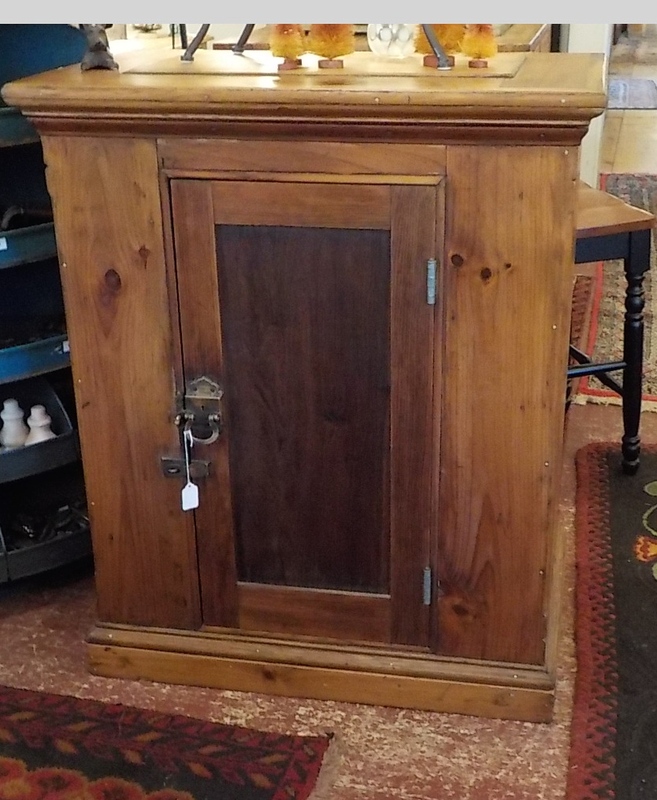 Whether you're looking to furnish an entire room or just accessorize one corner, we have plenty of cupboards, tables, chairs, and antique smalls to browse through. 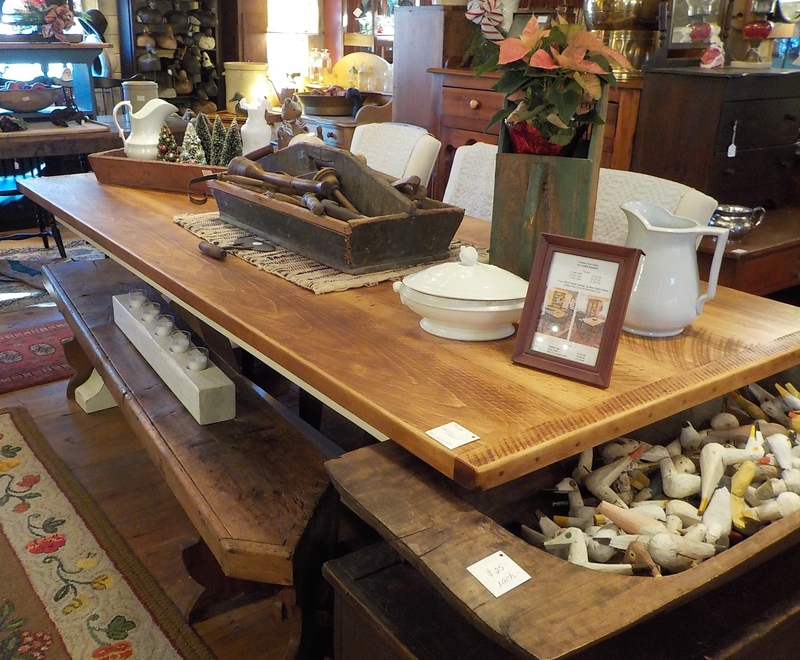 We will be updating our inventory weekly so check back periodically for our newest offers.